Sri Lanka has decided against liquidating its national airline and will scout for a foreign investor, a minister said Thursday, despite warnings the loss making carrier could drag on the economy. A panel convened by President Maithripala Sirisena to determine the fate of debt saddled SriLankan Airlines recommended it be retained but subjected to a major financial restructuring. The airline is estimated to be carrying loans and accumulated losses of nearly US$ 2 billion. The airline has two profit making subsidiaries in catering and ground handling that could go some way to “enhancing the value of the company” through proper restructuring, he said. Attempts to privatise the airline failed in May 2017 when San Francisco based private equity firm TPG withdrew its bid for a 49 percent stake. The IMF – which bailed out the government with a 1.5 billion dollar loan in 2016 – has warned the flailing carrier needs to be overhauled as a matter of priority to sustain economic growth. 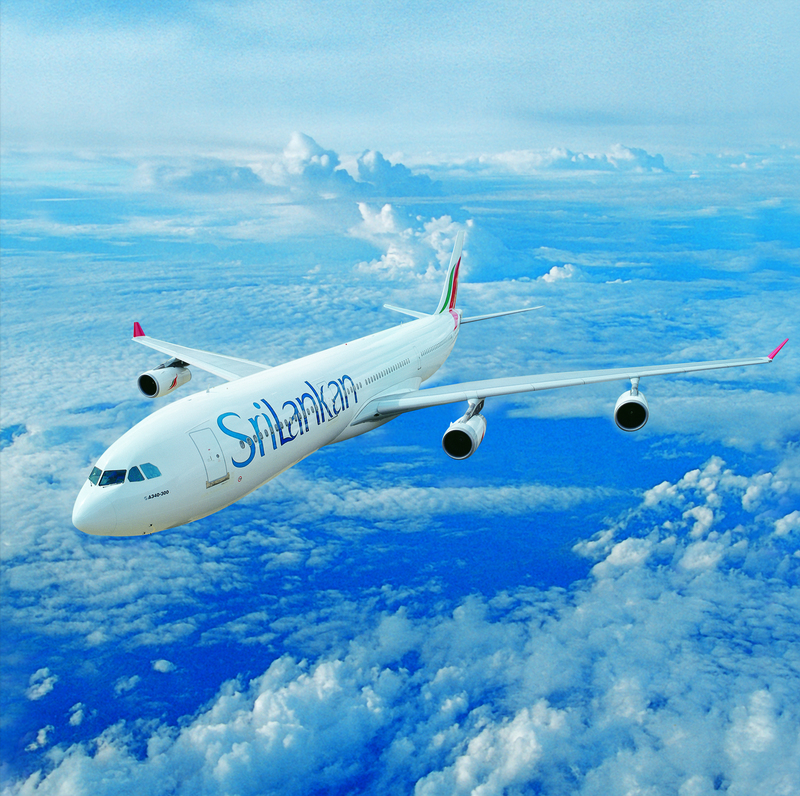 Wickramaratne said the government was hoping that an international airline would take up equity in the carrier as had been the case in 1998 when Dubai based Emirates held a minority stake in SriLankan. The carrier was profitable until 2008 when then president Mahinda Rajapaksa cancelled the management agreement with Emirates after the airline refused to bump fare paying passengers off a flight and accommodate his family instead. Rajapaksa removed the Emirates appointed CEO and appointed his brother-in-law Nishantha Wickramasinghe in place. Wickramasinghe is now under investigation for corruption and mismanagement during his time with the carrier.